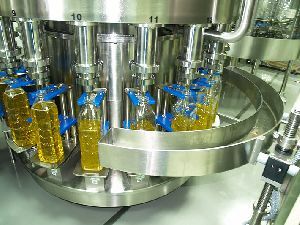 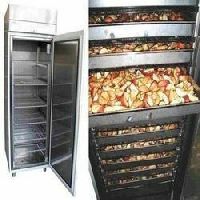 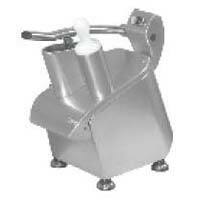 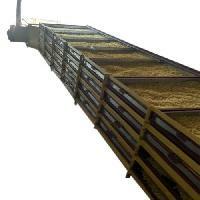 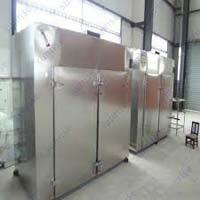 S4S Technologies is the food preservation company that invents new food processing machines. 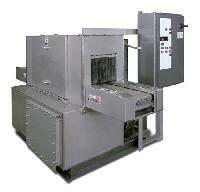 We sell these machines to farmers or use these machines at our own facility to produce best quality processed food. 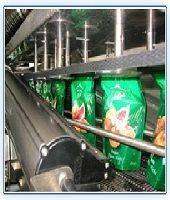 We supply these high quality processed food to range of clients. 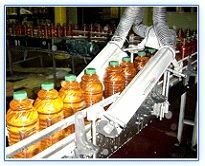 With technology at it’s core, S4S Technologies work with range of partner organizations to create sustainable supply of processed food products. 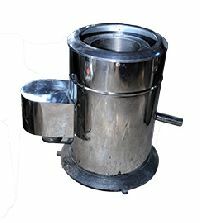 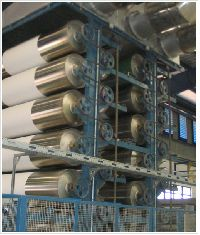 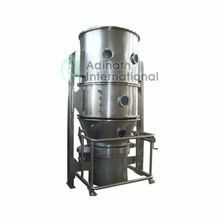 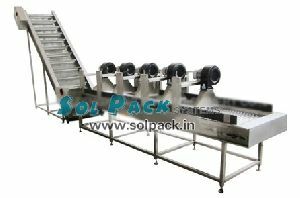 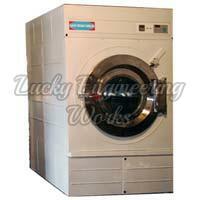 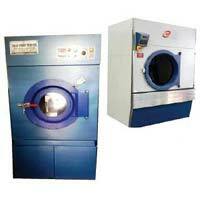 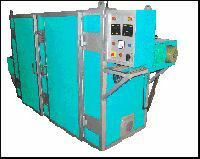 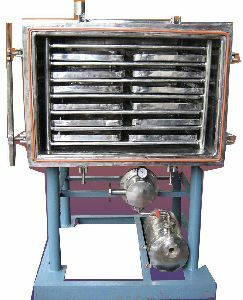 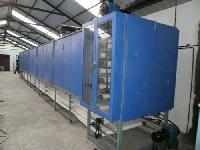 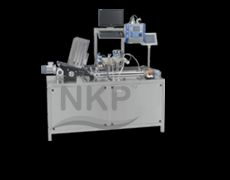 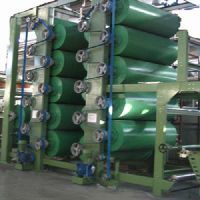 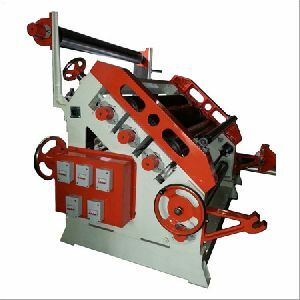 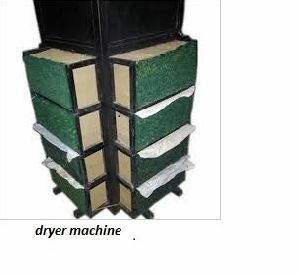 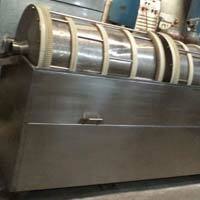 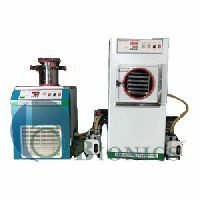 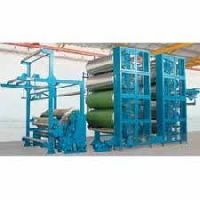 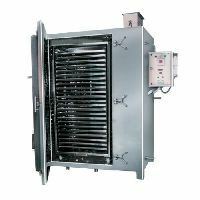 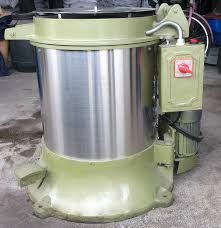 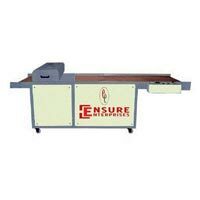 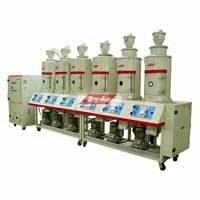 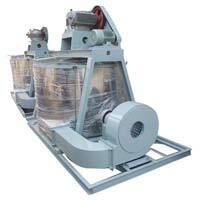 Features : Suitable for drying all kinds of Fabrics,Number of Cylinders as per production requirements.